IOLAN DS1 - A4 with four analogue Inputs 1 x DB9M connector 10/100 ethernet. 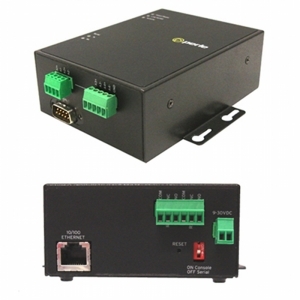 Software selectable interface EIA-232/422/485. Terminal block connectors for power and I/O. IOLAN DS1 - A4D2 with four analogue Inputs and two digital I/O. 1 x DB9M connector 10/100 ethernet. 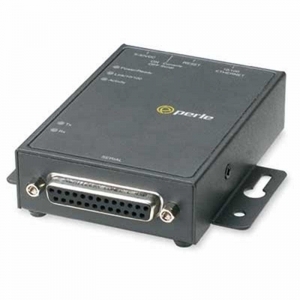 Software selectable interface EIA-232/422/485. Terminal block connectors for power and I/O. IOLAN DS1 - A4R2 with four analogue Inputs and two relay outputs 1 x DB9M connector 10/100 ethernet. 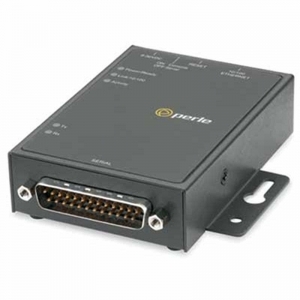 Software selectable interface EIA-232/422/485. Terminal block connectors for power and I/O. 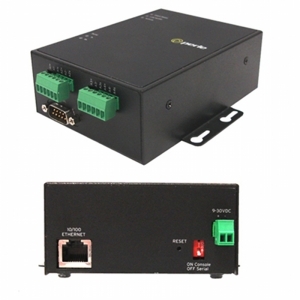 IOLAN DS1 - D2R2 with two digital I/O and two relay 1 x DB9M connector 10/100 ethernet. 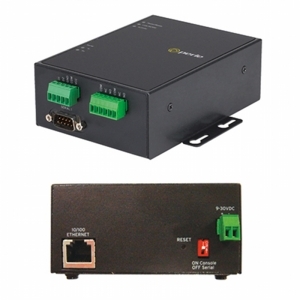 Software selectable interface EIA-232/422/485. Terminal block connectors for power and I/O. IOLAN DS1 - D4 with four digital I/O 1 x DB9M connector 10/100 ethernet. Software selectable interface EIA-232/422/485. Terminal block connectors for power and I/O. IOLAN DS1 - T4 with four thermocouple/RTD Inputs 1 x DB9M connector 10/100 ethernet. Software selectable interface EIA-232/422/485. Terminal block connectors for power and I/O.